Solving manufacturing problems with turnkey automation solutions is what we do. If you're looking for the leanest manufacturing and the greatest cost savings, then you've landed in the right place. Let's get the conversation started. We know you have questions, and our Assessment is intended to answer them. Does NuTec have the capabilities my company needs? How is the pricing and lead time? How do I know that I’m getting the best deal? Fill out the form for your free assessment. NuTec is a provider and designer of factory automation solutions and robotics for contract manufacturers and manufacturers of complex components. 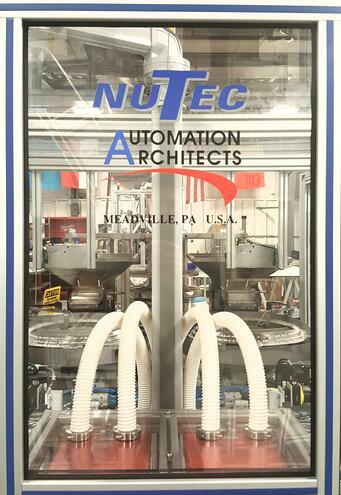 NuTec specializes in factory automation solutions for industries such as: medical, small electronics/devices, electro-mechanical automation, energy storage, consumer products, and more.